Limited Time Special CD Rate! *Limited-time offer that may be withdrawn at any time. Annual Percentage Yield (APY) is valid as of 11.15.2018. 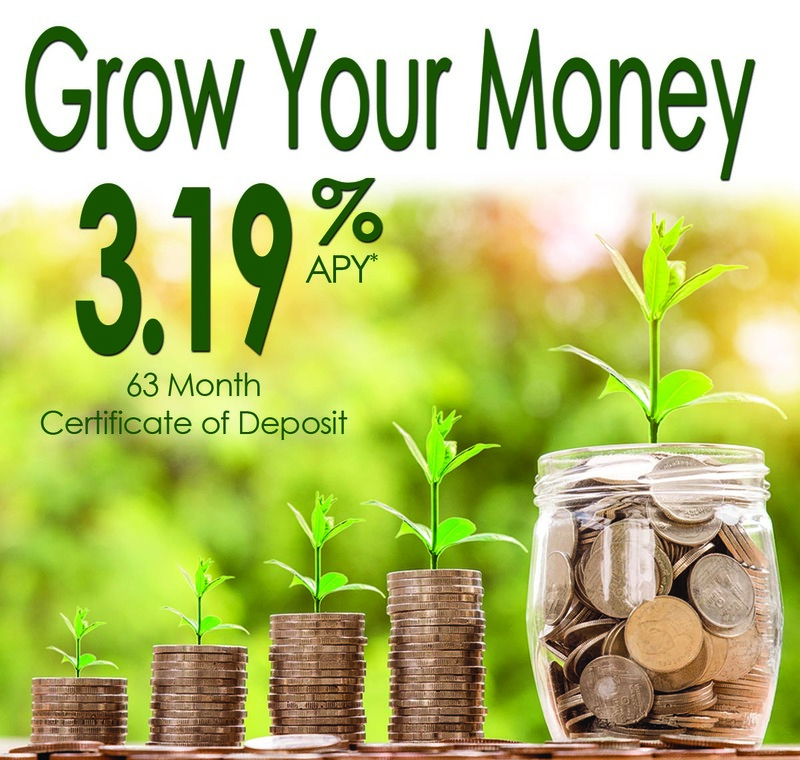 Minimum balance to open Certificate of Deposit (CD) and earn the stated APY is $500. 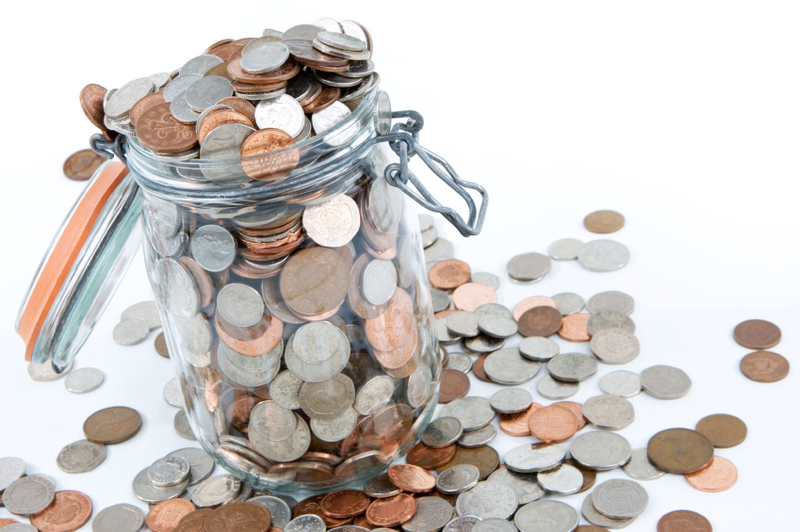 Money must remain on deposit for length of time specified to earn stated APY. Upon maturity, the 63 month CD will automatically renew into a standard 63 month CD term at the current rate and APY available at that time. Penalty for early withdrawal. Fees may reduce earnings. Offer is restricted to consumer accounts only. IRAs are eligible.